Is it entertainers for SEA BEACH marina events that you are looking for? Do you need some entertainers to perform at your waterfront event? It is always something special when you see some action on the waterfront whilst taking a walk along the marina or the beach front. 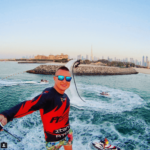 The ability of entertainers for SEA BEACH marina events to attract attention of any people walking on the beach front is absolutely incredible. 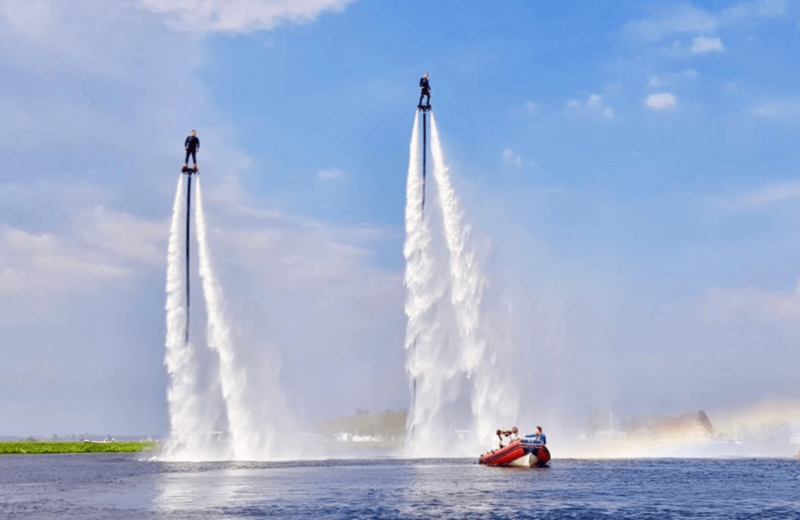 They’re performing of backflips and flying skills through the air with their flyboard and jet skis immediately catches the attention of anybody. These specialist entertainers for SEA BEACH marina events have performed for a variety of brands, boat launches, beach festivals and marina parties all across the world from countries and cities like Qatar, Malta, Miami, South Africa, Australia, Ireland, Monaco, Saudi Arabia and Singapore just to name a few. 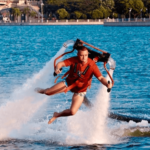 Entertainers for SEA BEACH marina events can and have performed in every type of water body possible. From seafront beaches to shopping centre marinas to swimming pools on massive yachts their skills and talents can be performed in any type of water body as long as it is at least 80cm in depth. 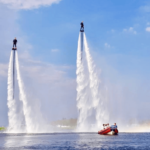 Just to give you an example these entertainers for SEA BEACH marina events have even performed in fountains and small paddling pools previously. 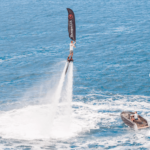 The ability for entertainers for SEA BEACH Marina events to interact with certain types of brands and products whilst they are performing has also been an incredible element to the performances and shows worldwide. 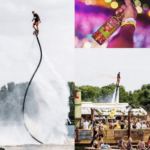 These stunt performing entertainers are able to carry either branded flags or banners in their hands whilst they are performing tricks in front of audiences so as to capture the absolute attention of any watching audience and to create awareness for any type of brand or product. This entry was posted in Entertainment, Streets Utd News and tagged beach events entertainers, beach marina events entertainment, entertainers for marina events, entertainers for sea beach marina events, interactive water themed entertainment, marine docks entertainment, private island event entertainment, sea beach marina events, sea marina event entertainment, water themed entertainers, water themed events.